2017 marks a rather incredible milestone for me, and that is my 3 year health and fitness anniversary. I can't quite believe that the time has flown by quite so quickly, it doesn't feel like all that long ago that I was making that initial decision to make a change, and took those little baby steps in the right direction. Who would have thought that 3 years later, the 'diet' I had put myself on would have rolled out into a completely new lifestyle. It's funny really because when I think back, I had a goal weight in my mind, and once I met that goal weight...I was going to stop. 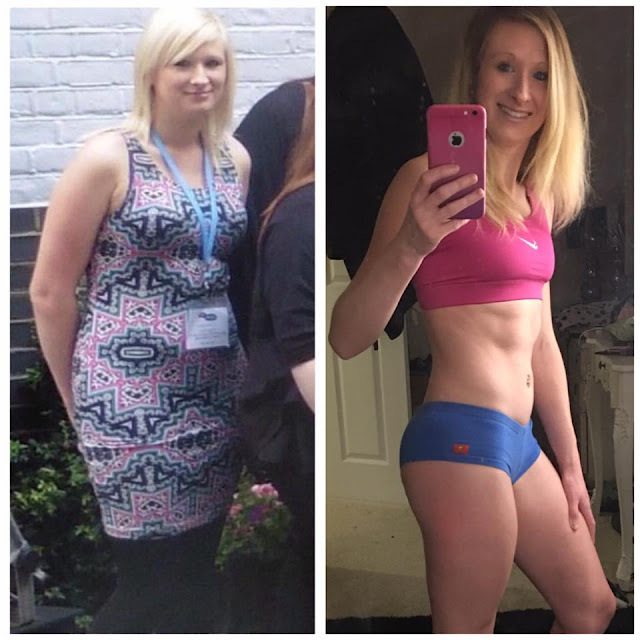 Little did I know that loosing weight was just the tip of the iceberg, weight loss was my initial goal, but as the weight fell away, I realised that I didn't just want to be smaller, I wanted to become stronger and I wanted to be fit and toned. The love affair that I began with myself taught me that I was happy in the skin that I am in, it's a journey that has taught me to stand up for myself, believe in myself and helped to further my own happiness and long term confidence. The weeks, months and years since that monumental day back in June 2014 have shown me that I am capable of things that I didn't actually ever dare dream were possibilities for me. I used to look at girls who wore crop tops and hot pants, how I envied them. I longed to have the body confidence to be able to do just that, but then I would look down at that spare tyre around my waist and be reminded that I was past reversing the years of abuse I had inflicted on my body by the means of junk food. I thought it was impossible for me to loose weight, I thought that my body was going to continue to grow bigger and bigger and that the miserable feeling that consumed me would slowly suffocate me. I sort of accepted this in my head and thought nothing about eating multiple take away's a week, I figured I had already done the damage, so what was one more going to do? So every weekend I would call up the local curry house (who knew exactly who I was and what I wanted to order I hasten to add! ), and I would then enjoy a can of coke (my go to tipple from 10am everyday!) and a rather large bar of Cadbury's. Then one day all of that changed, a fire was was ignited within my soul and I decided that I could do this, I could make a change, I could loose the weight and I was going to turn my lifestyle upside down in order to make it happen. The coke was put in the bin, as were the takeaway menus, and I slowly made small changes to my eating habits that resulted in weight loss from the get go. 3 years later I have learned so much, I am by no means an expert, but I know enough of what has worked for me personally. I know about the types of food I need to eat and I am always learning about different exercises that can help me achieve my goals. I have recently hit reset on my goals, and this year my goal is to ultimately become stronger. I want to really strengthen my lower body. 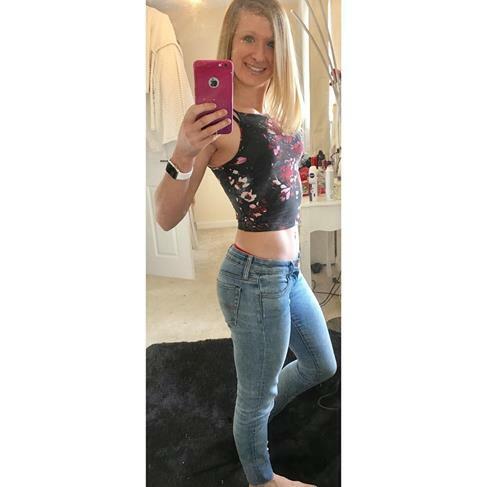 I have spent a lot of time working on my stomach and although I do all over body work outs, I would really love to see some more definition in my legs and bum. I am considering hiring a personal trainer to teach me some new techniques and help me reach my new goals. The ironic thing is that this year, I am actively trying to gain weight in the form of muscle. 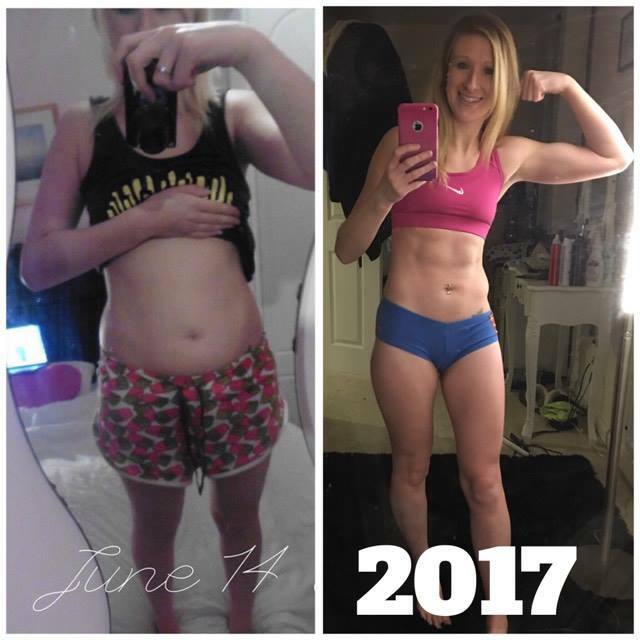 It's really incredible to see how your fitness goals change the longer you are training, I have gone from trying to shed unwanted fat and shake up those jiggly bits, to wanting to do more weight training and really throw myself out of my comfort zone. If someone said to me back in June 2014 that I would not only reach that very first huge goal that I had set myself, but would go on to over haul my entire body and then continue to set new challenges for myself, I think I would have laughed in their face. It's not been an easy road all of the time, it's meant constantly throwing myself into the deep end. 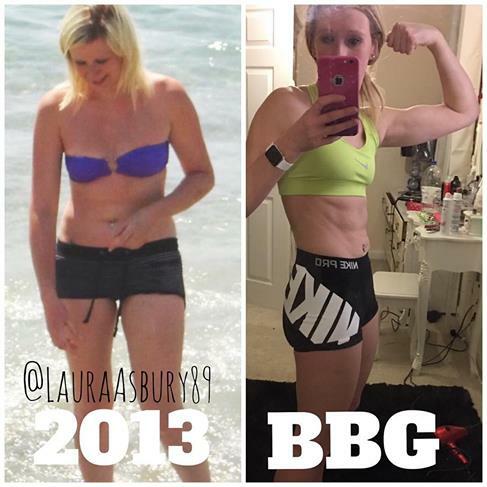 I remember that first time I walked into the gym and felt like I was completely out of place, not knowing how to use any of the equipment and being to shy to ask for help, a year later other girls would come up and ask me how they could achieve what I have done. I am living proof that you are never too late to make a change to your life or your body. Keep setting your larger than life goals, set mini goals to balance it all out, reward yourself each and every time you reach one of your milestones. Celebrate your achievements and you will keep moving in the right direction. So it's time to wake up and embrace February! I cannot quite believe that we are another month into the New Year and a whole month away from Christmas. January was a busy month for me because I kick started my continued fitness mission, and as I write this I am 5 whole weeks into my exercise plan and of course clean eating. When I say clean eating, I mean that I am preparing all of my own meals and trying to eat as healthily as I can. I always love what I eat, and for me that is exactly why it is such a sustainable habit. I don't feel like I am depriving myself of treats and I don't really get any cravings to speak of, because I am still indulging. Just in a different way. The key to succeeding in health mission is to make sure you are enjoying what you are eating. For me that really is the most important factor. 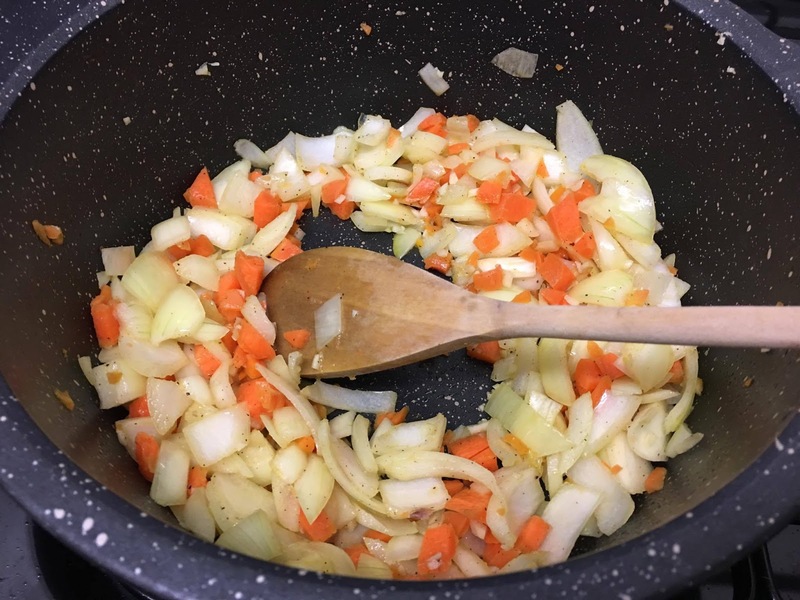 In January I was really excited to take part in the Sainsbury's Healthy January Challenge, and the aim of the game was to get creative with a few of the new exciting prepared vegetables (Think Courgetti, Boodles, Butternut Squaffles, Coursagne and Swagiatelle!) that are now being stocked at your local Sainsbury's stores. Of course this was right up my street, and I couldn't wait to get shopping and trying out a few different ideas in the kitchen. - Melt the Coconut Oil in a large pan. - Roughly chop the onions and the carrots, add to the pan with the Coconut Oil and chopped Garlic Cloves, saute until soft. 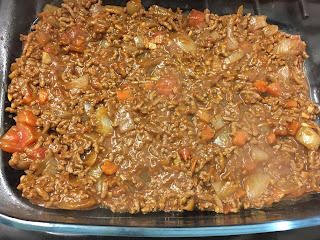 - Add the mince to the pan and brown off with the other ingredients. Drain the excess fat. 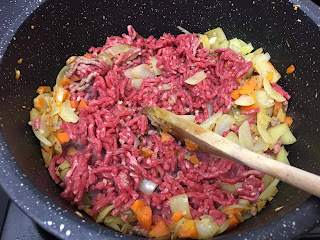 - Add the chopped tomatoes, crumble the Beef Stock and simmer (add water if needed). - Simmer for 10 minutes until the vegetables, meat and additions are cooked thoroughly. 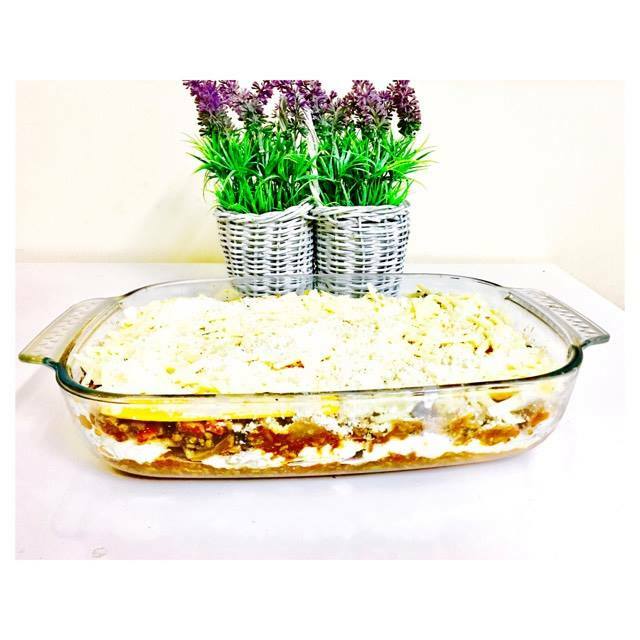 - Prepare a baking dish, spoon a layer of the meat mixure into the bottom of the dish. 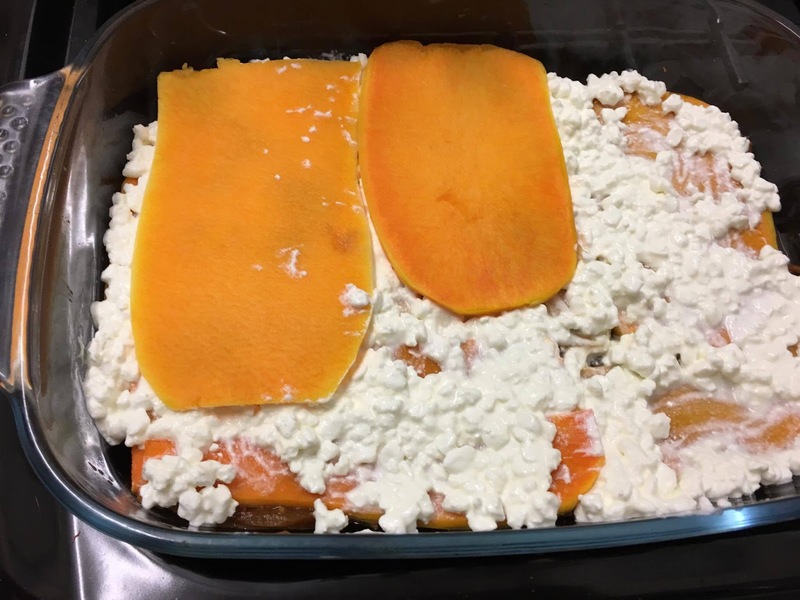 Top with a layer of Butterut Squash Lasagne Sheets. - Add a layer of cottage cheese (I only did this one layer in my dish). 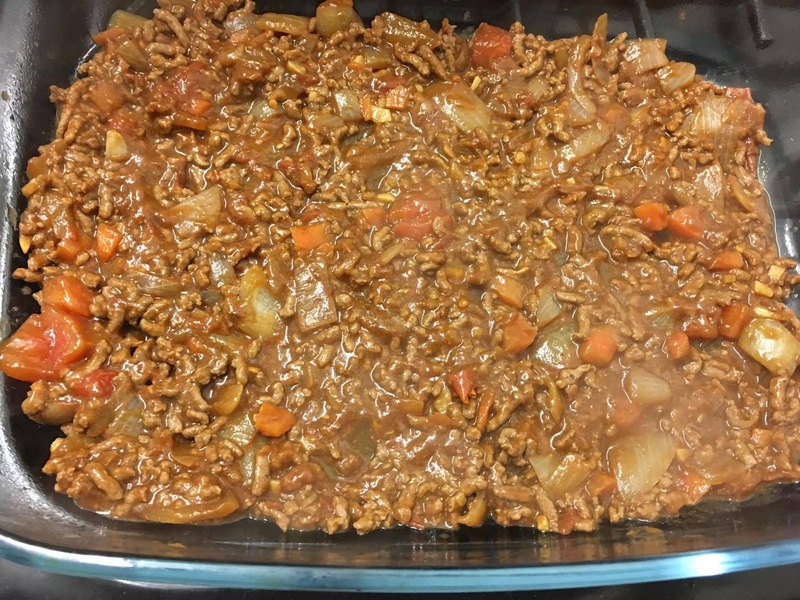 Repeat process until you have used up all of the meat mix. - Add the Grated Parmesan and Cheddar to the top of your lasagne. Bake in the oven for half an hour at 190 degrees C until nicely browned on top. - Serve with Veg and enjoy! I served this with some baked broccoli and it went down a real treat. The second creation I cooked up could be enjoyed as a sweet treat or more of a savoury breakfast. They both went down a real storm in our house (with the other half and myself anyway! Leo is a little bit fussy when it comes to my healthy bakes). 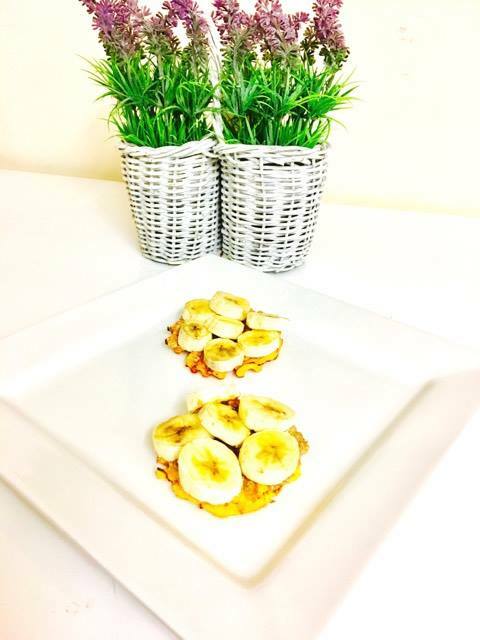 First up we have Butternut Squaffles with Peanut Butter and Banana. 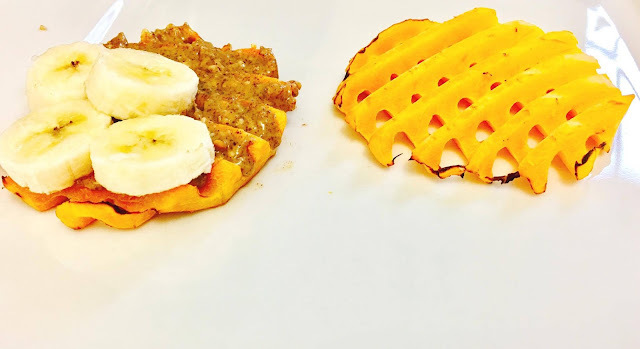 Simply bake the Butternut Squaffles for 20 minutes in the oven. I flipped them over 10 half way through to make sure they were evenly cooked. Spread the Peanut Butter on the top of them, add the Banana and drizzle some honey over the top. Place under the grill and serve warm. 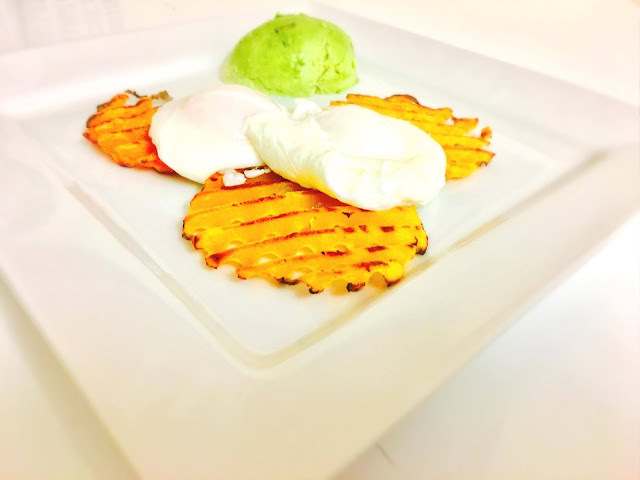 Finally we have Butternut Squaffles with Poached Egg and Avocado. Simply bake the Butternut Squaffles for 20 minutes in the oven. I flipped them over 10 half way through to make sure they were evenly cooked. With a few minutes left on the Squaffles, Poach the eggs. 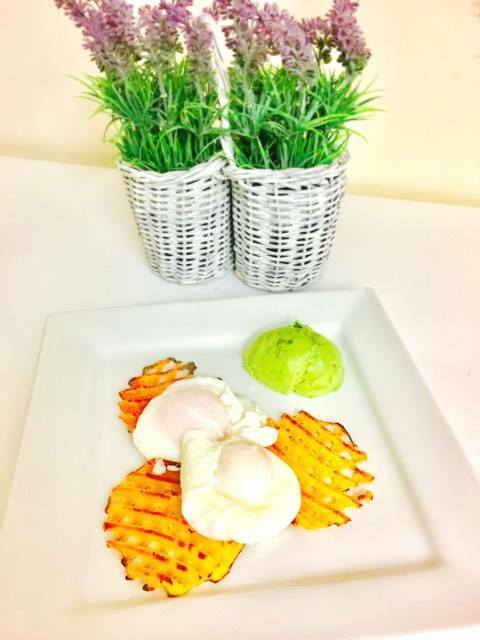 Place on the Squaffles and put the Avocado half on the side of your plate. These are just a few ideas I had, but the they are such versatile foods with so many possibilities. 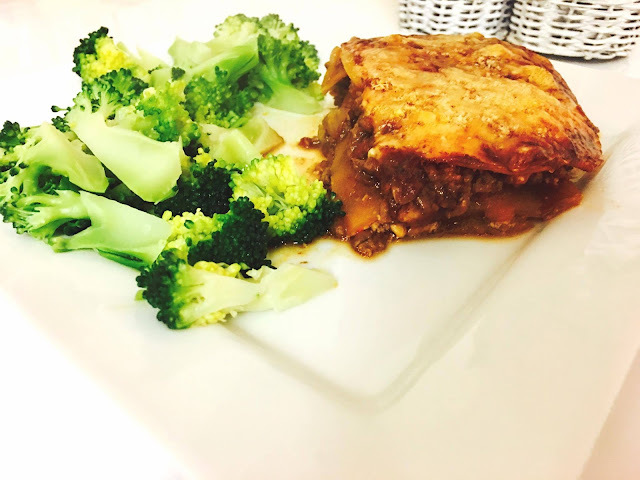 I am going to try the lasagna with sweet potato sheets next, it is one of my favourite recipes right now because it is so simple, but so tasty! Full of good ingredients and suits me down to the ground. I hope you enjoy the recipes and definitely check the new prepared vegetables and carb alternatives out at Sainsbury's!